REVIEW: Why do I put off reading books which come with a great many excellent recommendations? Is it some residue from my adolescent self, standing firm against the coercion of the group? Probably something as stupid as that. Well, I’m glad I overcame that foolishness when it came to picking up this much lauded, discussed and recommended novel, which is the first in a series of novels by that strangely secretive author. 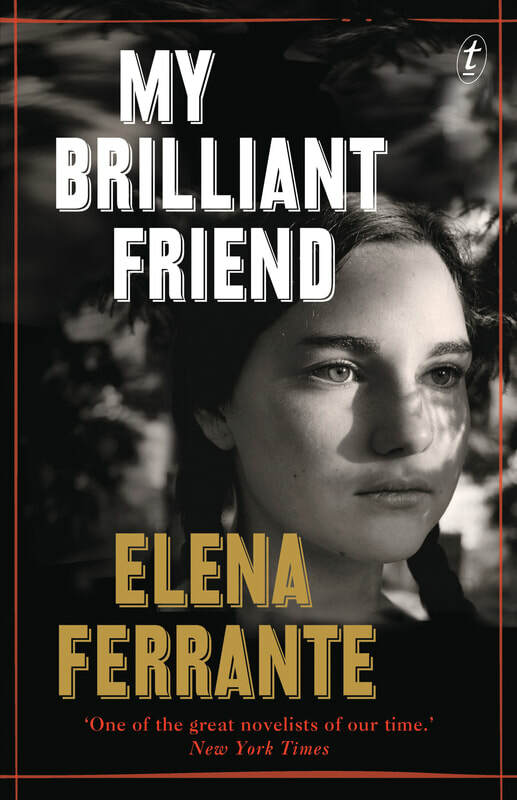 My Brilliant Friend doesn’t grab you by the throat and demand to be read. It is far too self-possessed for that. This is a story told with quiet precision, a story which unfolds effortlessly, placing you firmly in the setting, the outskirts of Naples, introducing you to two very different little girls who become friends before your eyes. Surrounding them is cast of fully realised characters, with backstories and heartbeats, who continue to live richly even when not directly part of the narrative, their stories continuing offstage, as it were. There is something uniquely compelling about this cool approach. This is a story which seems to declare – I don’t need you, dear reader, to exist. (By the way, I call balderdash on those who claim that these books are better suited to a female audience).